The A1000 is light at only 23grams, strong and stylish. The A1000 is light at only 23grams, strong and stylish. Made to Napiers exacting safety specifications and are fitted with non-slip arms and nose piece, Its unique arm tension coils allows the frame to mould to the contours of your face. 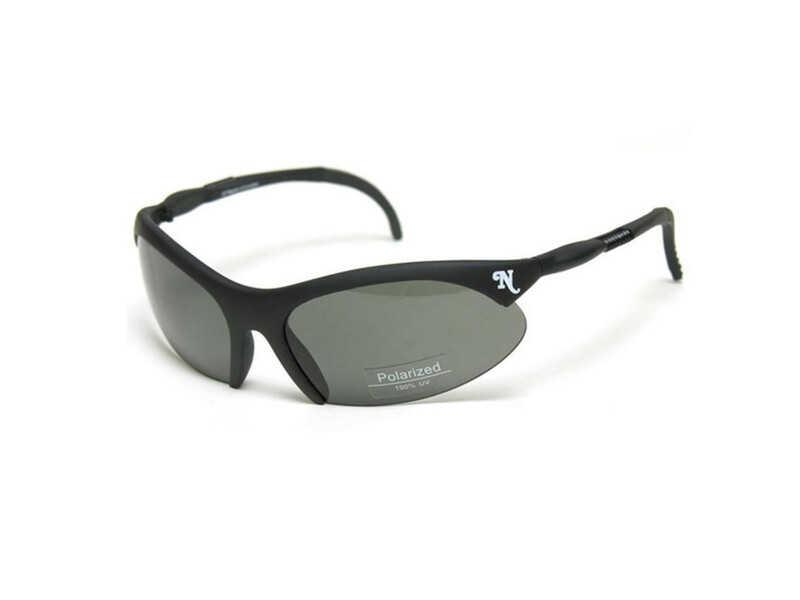 Each frame is fitted with polarising lenses which are useful for everything from shooting or fishing to everyday use.